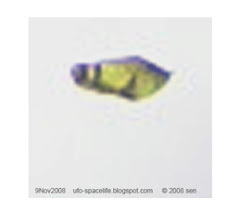 We are not alone in universe. 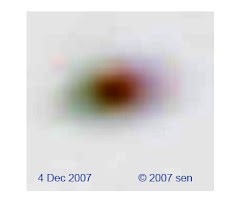 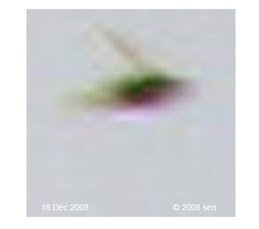 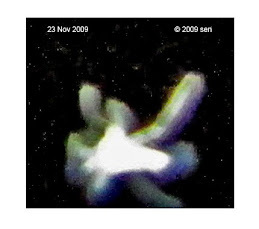 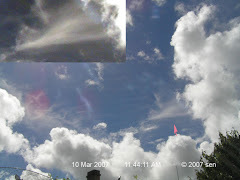 in the last three years I captured many different images of aliens or space life. 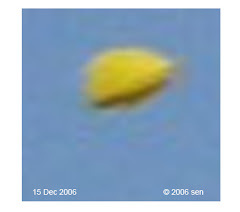 Some appeared repeatedly , few even more than 10 times. 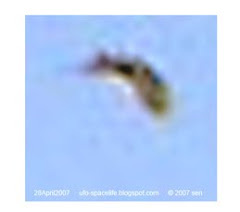 Most of space life’s pictures only show a small image. 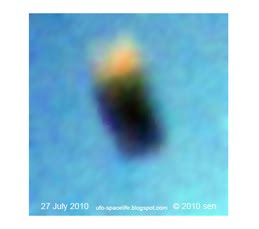 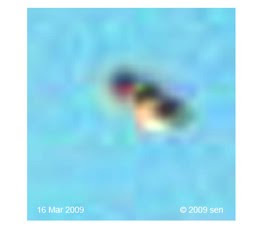 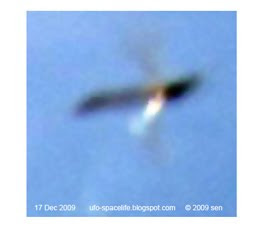 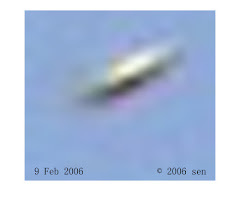 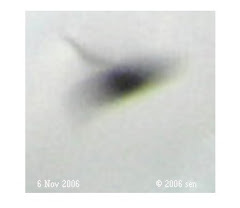 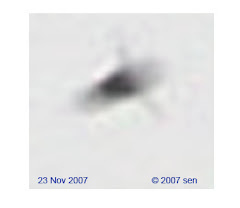 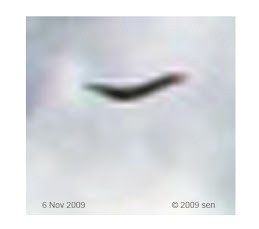 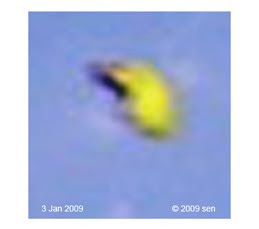 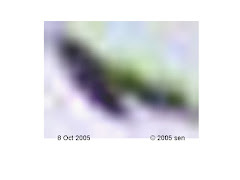 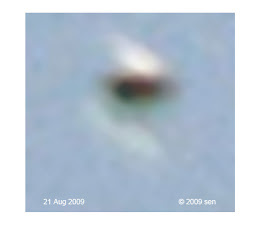 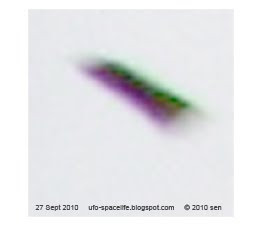 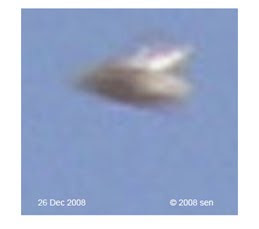 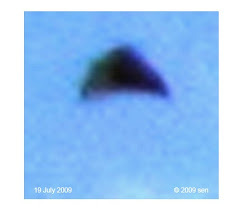 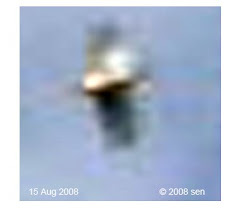 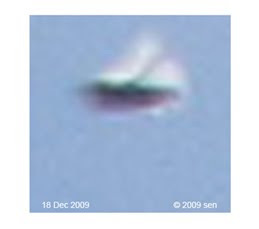 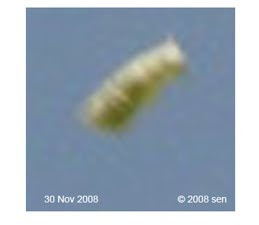 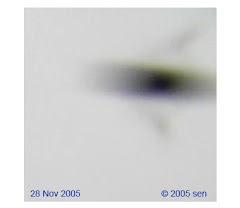 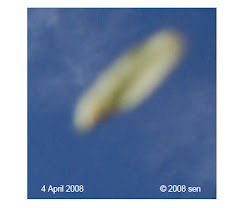 only those picture from close encounter and shows the object’s figure clearly, the image can be identified.